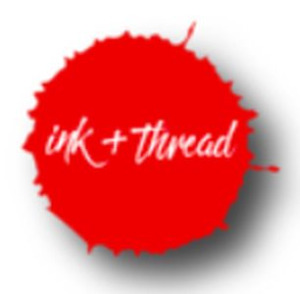 ink + thread, is a decorated apparel, and design firm. We began with a simple mission: provide our clients with design work and apparel that enhance and promote their brand. Our approach since inception, if we are going to print it then it should be something that folks want to wear.